Author Coding CompilerPosted on October 14, 2018 Categories BlockchainTags Blockchain, Blockchain Forks, Hard Fork, MASF, Soft Fork, UASFLeave a comment on Blockchain Forks – What Is A Fork, Soft Fork And Hard Fork? What Is The Blockchain? How Does Blockchain Work? Coding compiler – What is the Blockchain? The blockchain is a decentralized database structure or a digital register that records transactions transparently. It serves as the basis of many digital currencies. The special characteristics of Blockchain technology are decentralization, immutability and transparency. In terms of decentralization, Blockchain is often referred to as Distributed Ledger Technology. 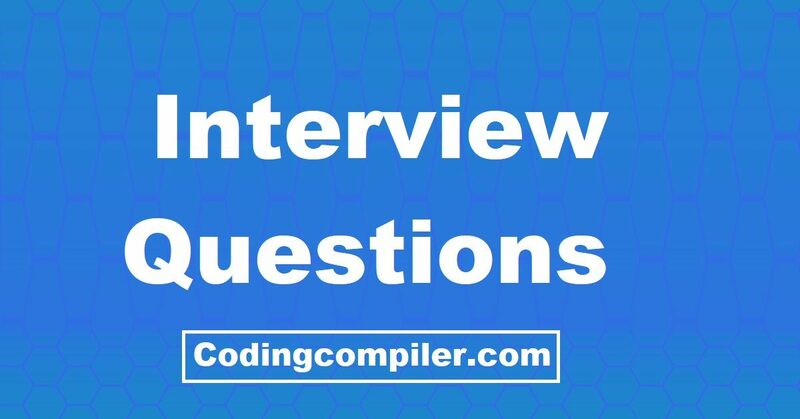 Author Coding CompilerPosted on October 2, 2018 Categories BlockchainTags Blockchain, How Does Blockchain Work, What is BlockchainLeave a comment on What Is The Blockchain? How Does Blockchain Work?